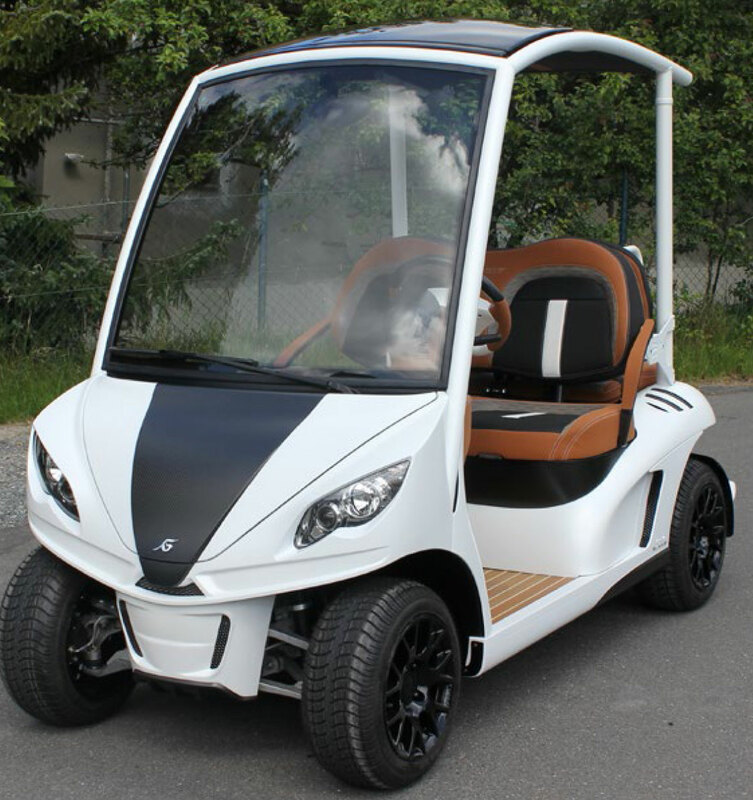 Danish luxury golf cart maker, Garia has been awarded with an ’Honourable Mention’ in the Red Dot Design Award 2011. 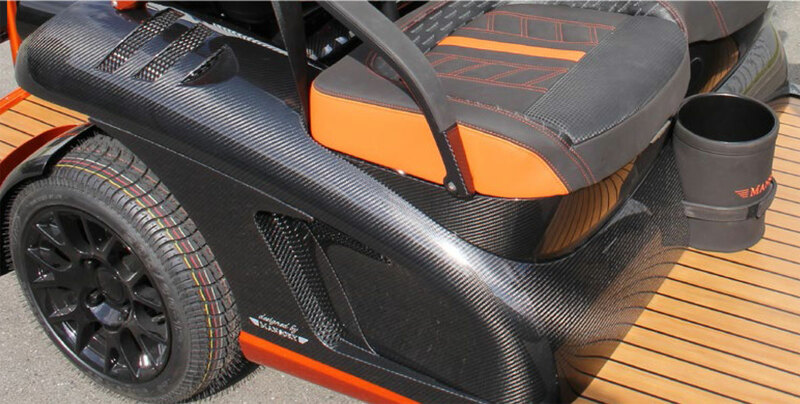 Brand, best known as designer of the world’s most expensive golf buggy with a £33,000 ($52,000) pricetag, has teamed up with Mansory, German tuner who is famous by customizing cars such as Bentley, Bugatti and Porsche, to launch the exclusive Garia Mansory Accessory Program. More than 60 supercar accessories, such as genuine carbon fiber accents, teak tree floor, and dashboard and seats in waterproof custom-colored leather will help you to create your dream car. All parts are hand-crafted to the highest automotive quality and unrivalled by any golf and leisure car. Unlimited combinations of beautifully crafted accessories allow you to express yourself and stand out from the rest. “Many of our customers want to stand out from the rest and truly appreciate products that allow them to express their personality and individuality. 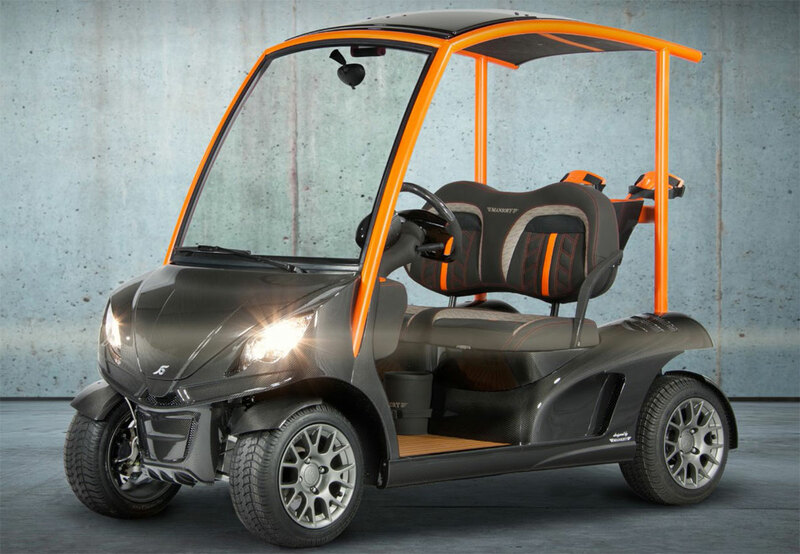 With our new luxury accessories, we can meet that need by offering a golf and leisure car that is fully customizable according to the clients’ taste – in a quality that matches their supercar,” says Mr. Anders Lynge, Designer and Creative Director of Garia. Prices range from €250 ($336) + VAT for custom-painted parts to €5.950 ($8.015) + VAT for a clear-coated carbon fiber Mansory front end with unique headlamps. 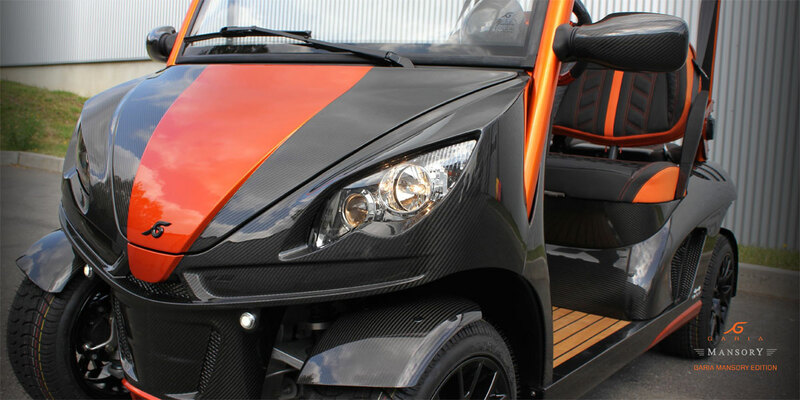 Garia and Mansory had already collaborated in 2011 to build the Garia Mansory Edition, made to resemble a sports car, decked out in carbon fiber outside and in.